CONCERT GOLD -A string which sings out with a clear and true tone and a precision that until now could only be imagined. The response is wonderfully fast. Brilliant and transparent sound. Ideal for song accompaniment. 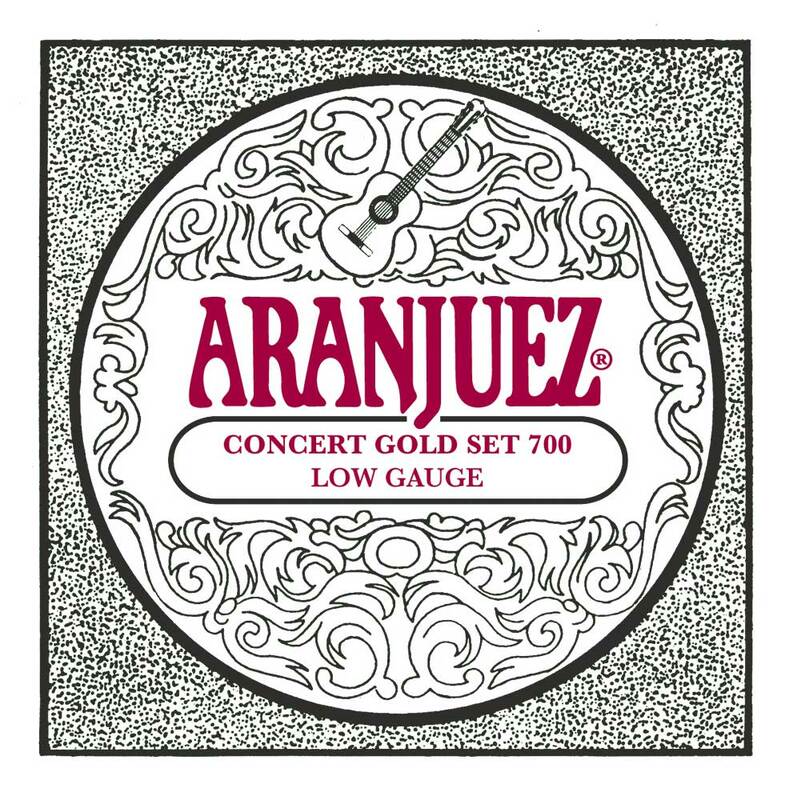 The Concert Gold strings are recommended for the demanding soloist and professional guitarist.